The energy of “Dogs in the Daylight” could only have come from being recorded live on the floor. Martin, Anna Tivel (fiddle), Sam Howard (bass), Kai Welch (trumpet) and Jody Redifer (drums) concoct an intoxicating stew that wafts along Welch’s trumpet fills and Howard’s bass that competes with Martin’s booming voice. 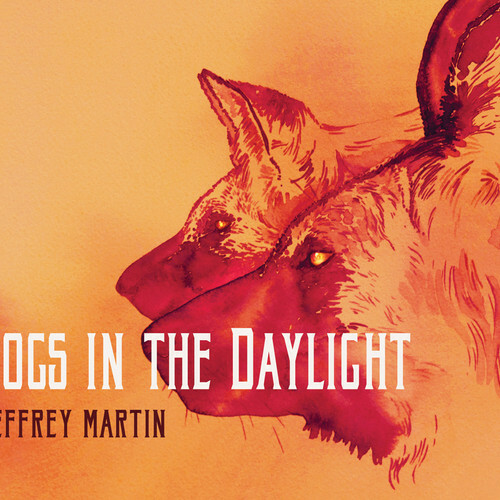 To be released on 19 August, you can stream the title track from Dogs in the Daylight below and pre-order the album via Fluff & Gravy Records.